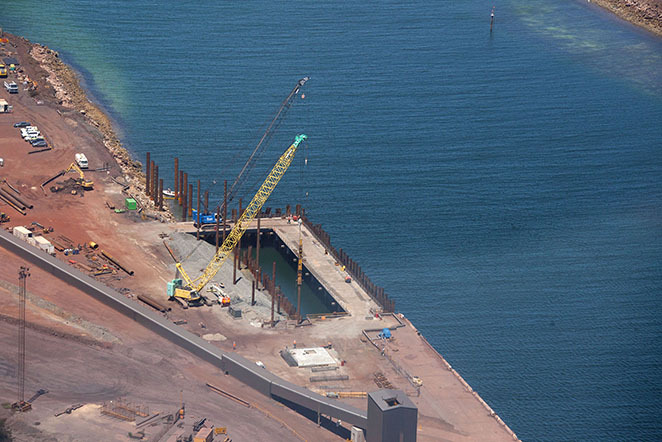 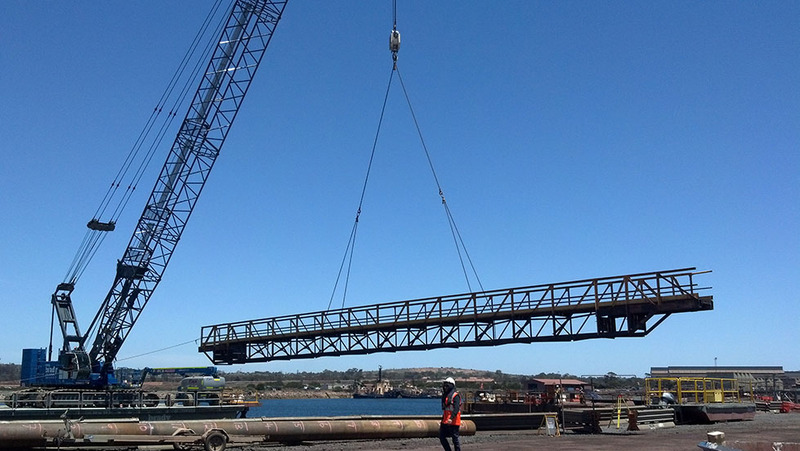 Brady Marine & Civil were engaged as subcontractors for the installation of an 86m long sheet piled wharf with a 30m long return wall. 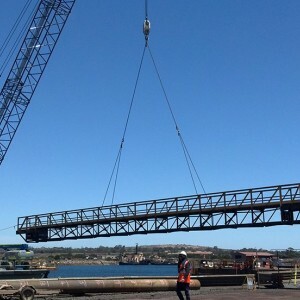 A temporary bridge was first installed along the length of the wall and this was used to support the service crane and other equipment. 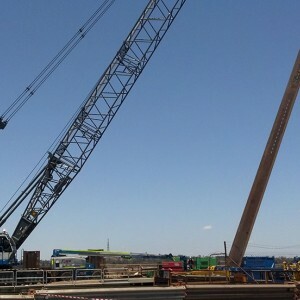 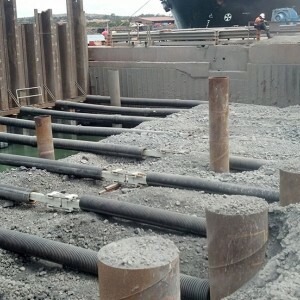 The sheets were driven into rock and BMC developed an appropriate pile guide which ensured the installation tolerances and tight program targets were met. 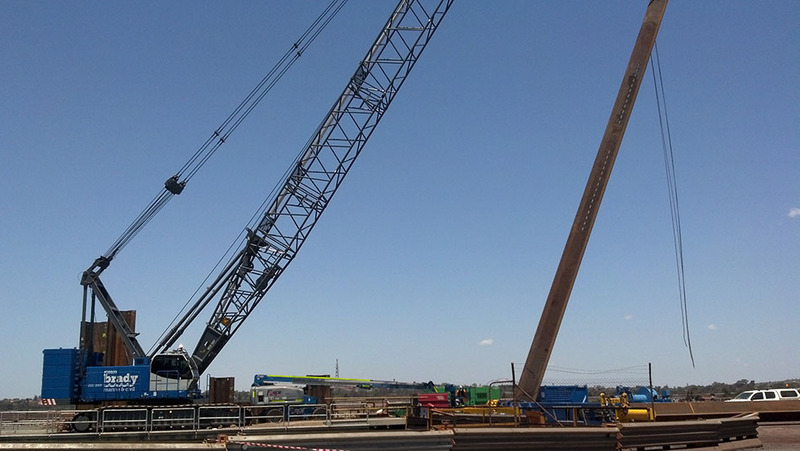 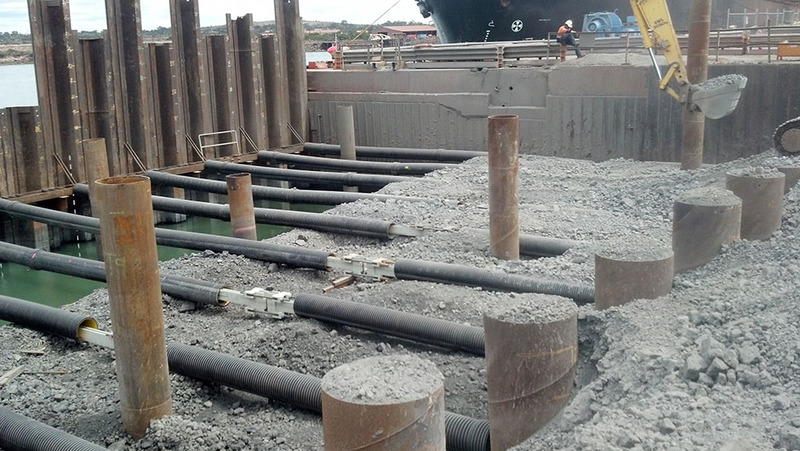 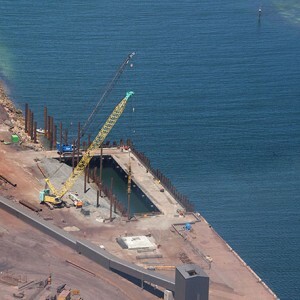 The subcontract works also included installation of the anchor piles, tie rods and waler system, together with the installation of conveyor support piles.